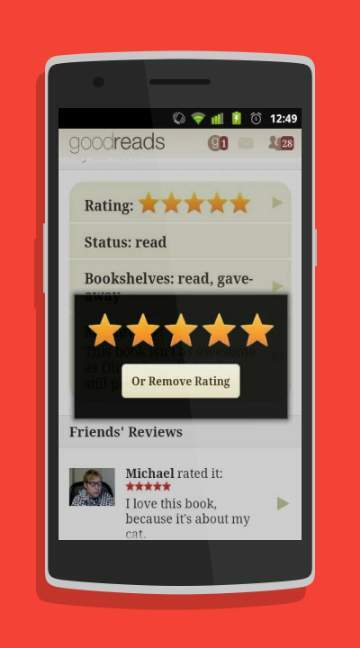 Goodreadsapp is considered as the largest social media networks that would enable people to read books through online. This would make people to read more number of books and there are around 35 million members present in the application all over the world. 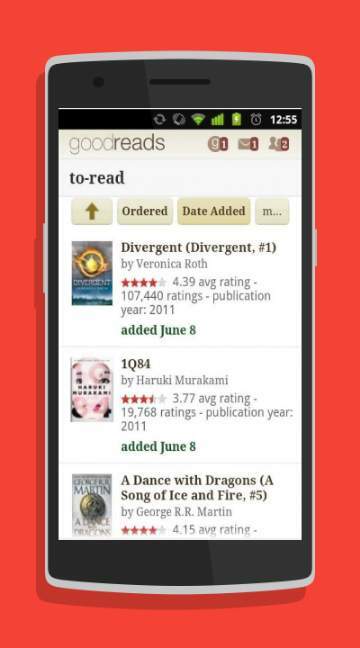 The application makes people to search and review books present in it. It would also make people to get into narrow selection and this will make people to get into desired book at a faster rate. We would make our own choice among all books present in the application. With the help of scanner, we would be able to quickly access the book.